We know how much our locals love our beers, but now we have caught the attention of judges from around the world. Not only are we proud to say we have earned national recognition for three of our beers, we also have some pretty sweet medals, too. 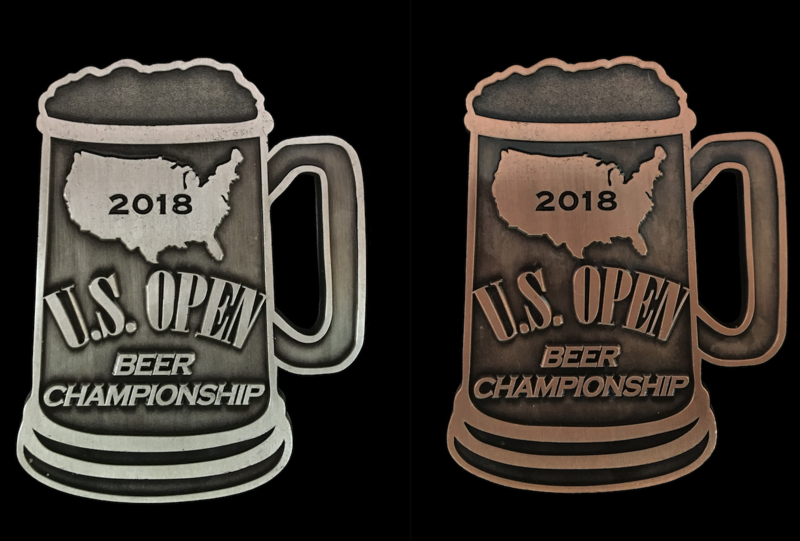 The 2018 U.S. Open Beer Championship was recently held in Oxford, Ohio and judges tasted and ranked beer from breweries from South Carolina to Korea. They had the difficult (but someone’s got to do it!) job of enjoying more than 6,300 beers representing more than 110 different styles for the Championship. 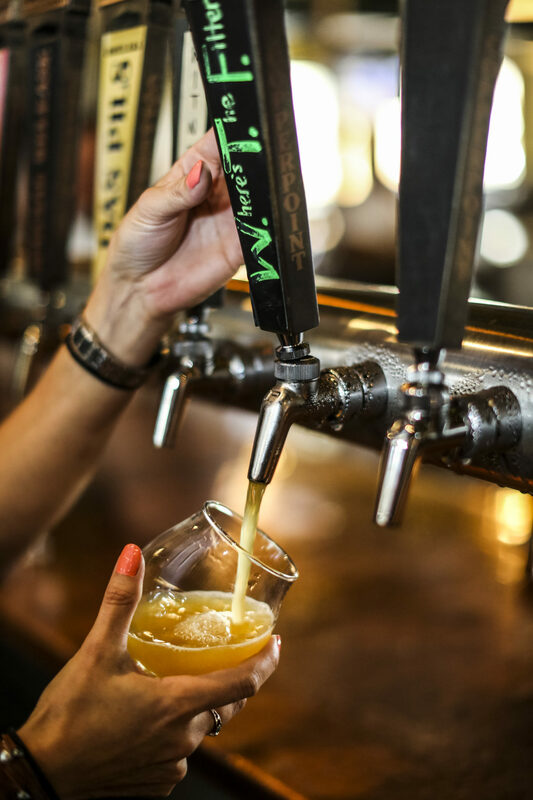 This is the only competition to include beers from professional breweries and award-winning home-brewers, and to boast judges from England, Canada and the United States. So, needless to say, we were excited to be considered and part of this amazing group of breweries. 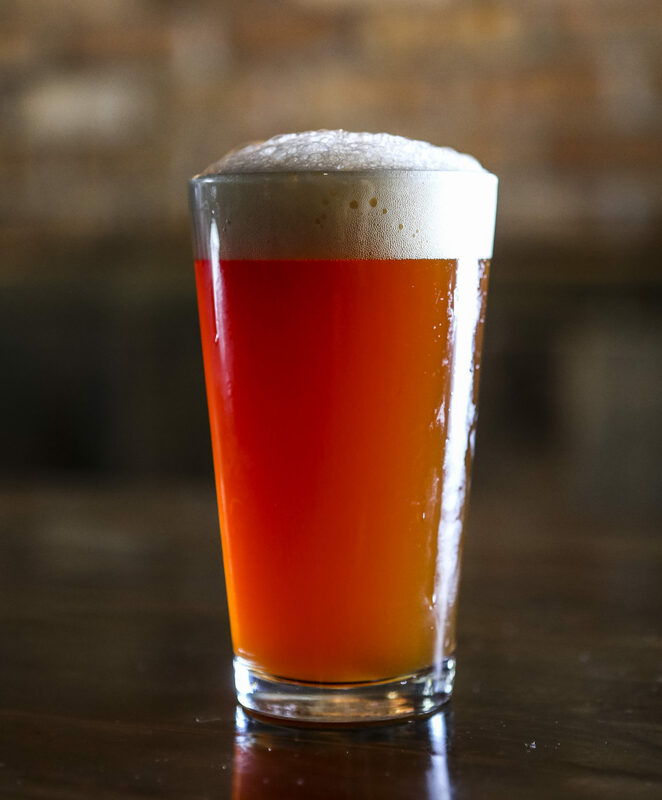 In the American Amber/Red category, we earned a silver medal for our A-10 Hop-Hog, which is an intense complex red IPA with a delicious Mosaic hop character. We brought home the bronze medal in the New England/Juicy IPA category, for our WTF (Where’s the Filter), which is a hazy, juicy New England-style IPA. Our Cold Brew Coffee Lager earned us a bronze medal in the Coffee Beer category and we’re super jazzed about that win, too. With all this excitement, we’re not sure what to do now. Oh, right: brew, drink, perfect, drink, win, repeat. We look forward to quenching your thirst for many more years – and championships – to come.